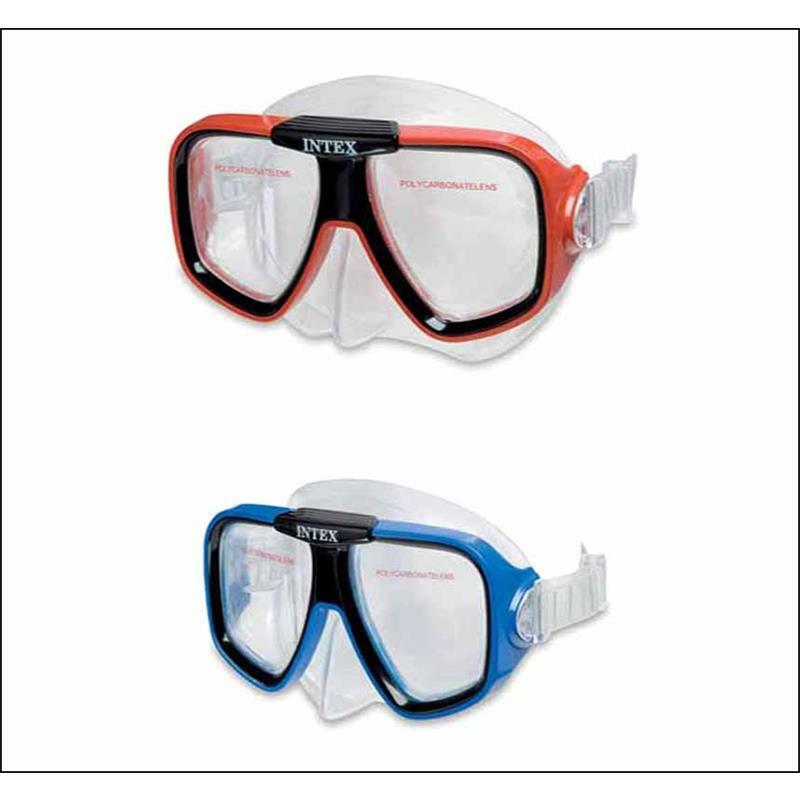 These great Reef Rider Masks from Intex are perfect for use in the sea and swimming pools. 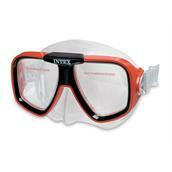 The mask is adjustable so will fit people of the age of 8 years to adult. 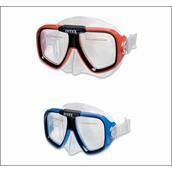 The lens is made from Polycarbonate and the strap is made from a comfortable material. The set conforms with all British Health and Safety Standards. We have this mask available in Red. Conforms with all British Health and Safety Standards.